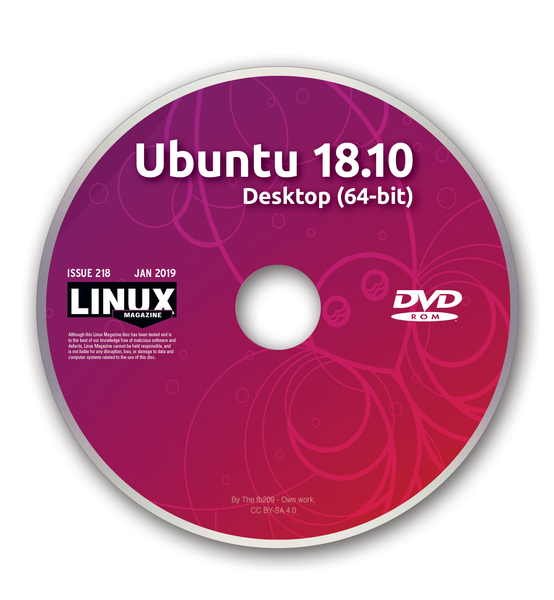 Ubuntu Linux is a popular Debian-based distro with a massive user base and active community support. 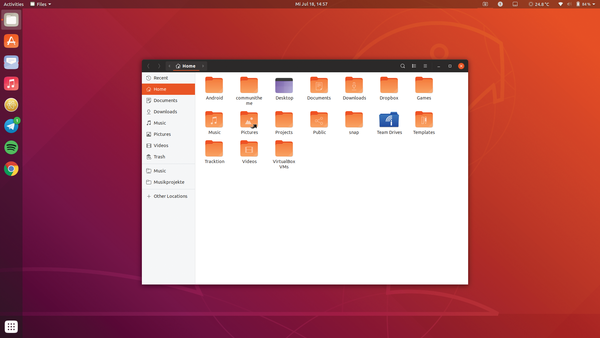 Ubuntu is a versatile system that includes codecs and drivers for smooth out-of-the-box installation on a great variety of systems. The latest release comes with Linux kernel 4.18, Gnome 3.30, and OpenSSL 1.1.1 with support for TLS 1.3. Other highlights include smoother desktop zoom, better support for VeraCrypt disk encryption, and updates to the renamed Yaru community theme, which is now the default. 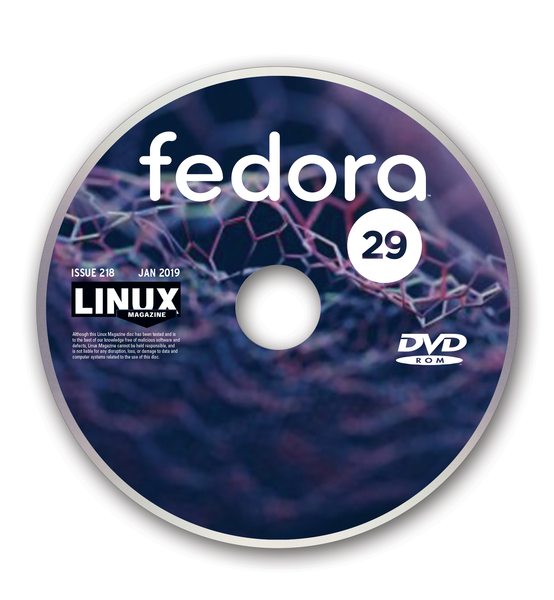 The Red-Hat-sponsored Fedora is an all-free Linux that targets software developers and end users. 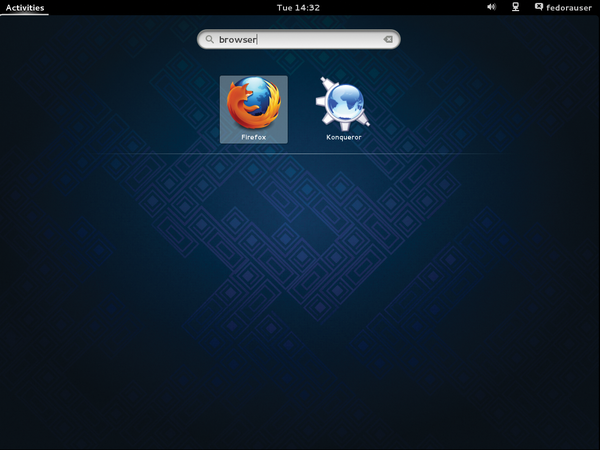 Many new features that will one day appear in the enterprise-grade RHEL series get their start in Fedora. 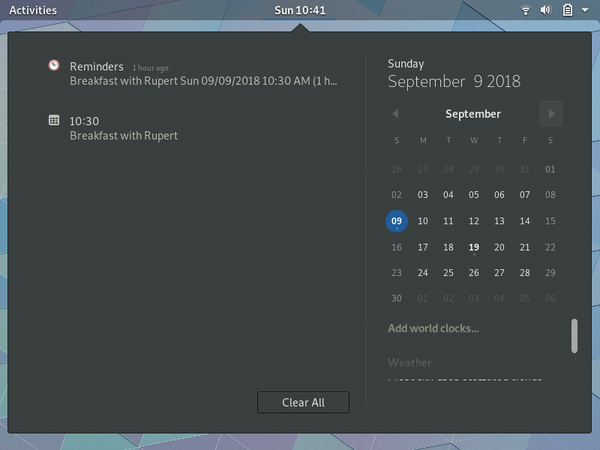 The latest release features improved desktop performance, better screen-sharing control, and automatic updates for installed flatpaks. Other enhancements include better VeraCrypt support and a new podcast management app. The Boxes virtual machine manager can now connect to remote Windows sessions.